INT’s giga-cell reservoir grid libraries enable Total’s geoscientists to perform complex workflows in which they interact with, visualize, analyze, and interpret large amounts of data using integrated 2D and 3D graphical editors. Total is the world’s fourth-largest oil and gas company, as well as a major integrated player in low-carbon energies. Ranked among the Top 100 Global Innovators, Total is committed to finding new ways to streamline operations and deliver solutions and tools that provide insights for their team. 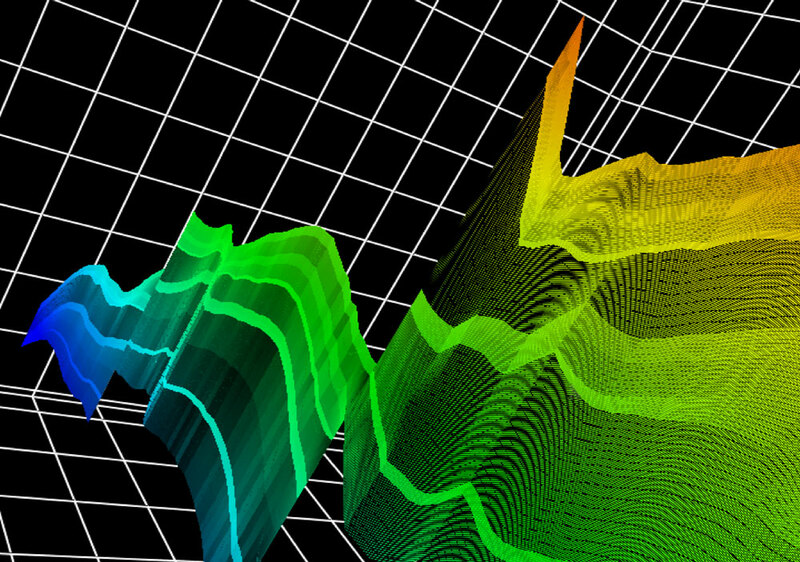 Because datasets have grown exponentially over the last decade, visualizing useful and accurate reservoir models can be frustrating, expensive, and, at times, nearly impossible. 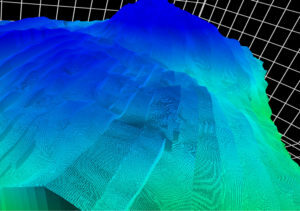 Most conventional rendering methods for large reservoir datasets require simplification of 3D models because of computational and software limitations. However, this simplification relies on assumptions about the data which can lead to inaccuracies and, ultimately, misinterpretation of the reservoir dynamics. 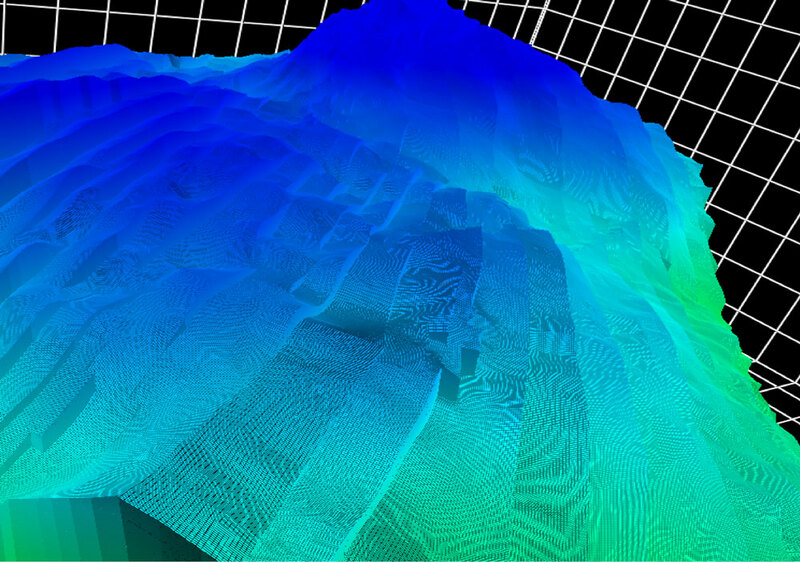 Total E&P wanted a solution that would allow them to manipulate large 3D geological reservoir models with more than one billion cells while maintaining the resolution necessary to make accurate and timely decisions. For companies like Total, reservoir modeling and simulation shape critical investment decisions for exploration and production. However, the models must be high resolution and capable of processing billions of cells. INT partnered with Total to build a new giga-cell reservoir grid rendering library using a multi-resolution approach and a dedicated data structure based on octrees. This technology allows for large reservoir rendering on regular workstations and even laptops and can be implemented server side for remote rendering. To reduce rendering time, INT uses parallel loading and processing techniques, streaming the final 3D model to the user. Total uses these models to perform complex workflows in which they interact with, visualize, analyze, and interpret large amounts of data using integrated 2D and 3D graphical editors. These ultra-scale visualizations maintain the integrity of the data and allow Total to more accurately predict recovery. Fully extensible, INT’s giga grid rendering libraries are also perfect for interpretation, 3D tool design validation, reservoir rendering, analysis, QC, and more.